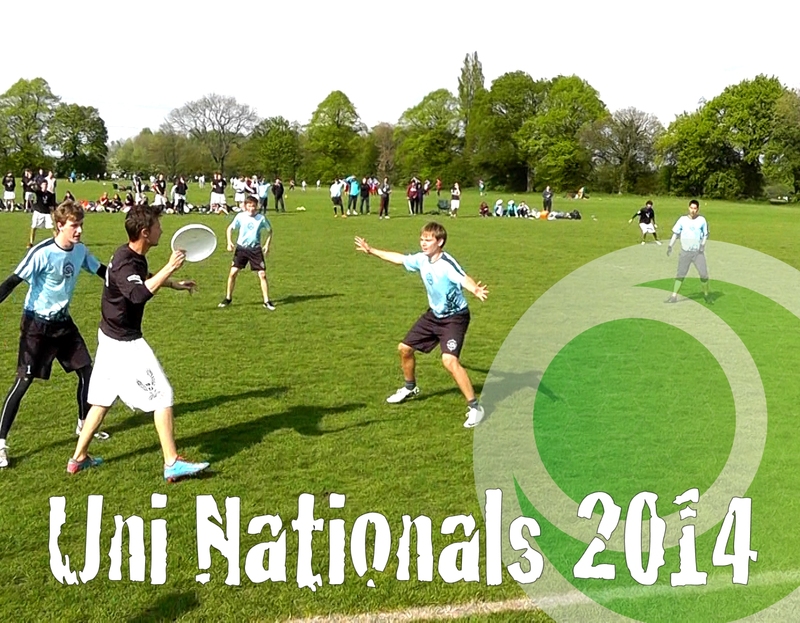 Push Pass covered 24 games at Uni Nationals 2014 in Manchester – including both semis & finals from Division 1 and Women’s division, the Alumni final, and many great sudden death battles! Check out Push Pass’ full report of how the tournament unfolded. All games are filmed in HD from an elevated position on the sideline, and are available to buy individually or as part of the Subscription package deal.